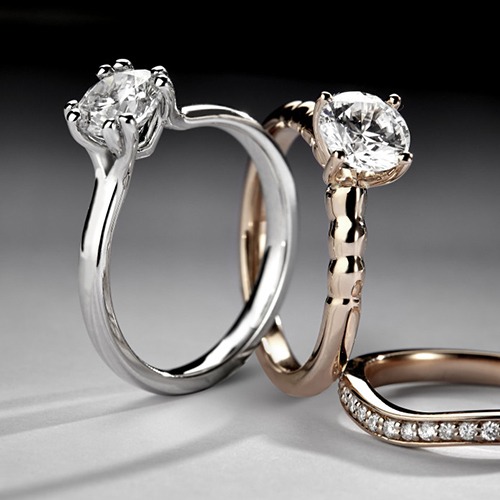 Diamonds from the mine to your finger! 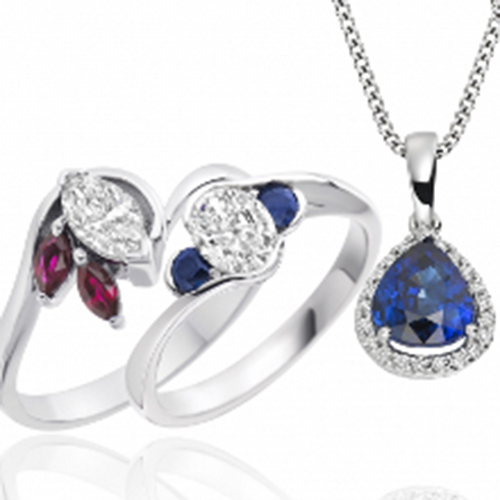 If you are looking for that special piece of jewellery you have come to the right place. 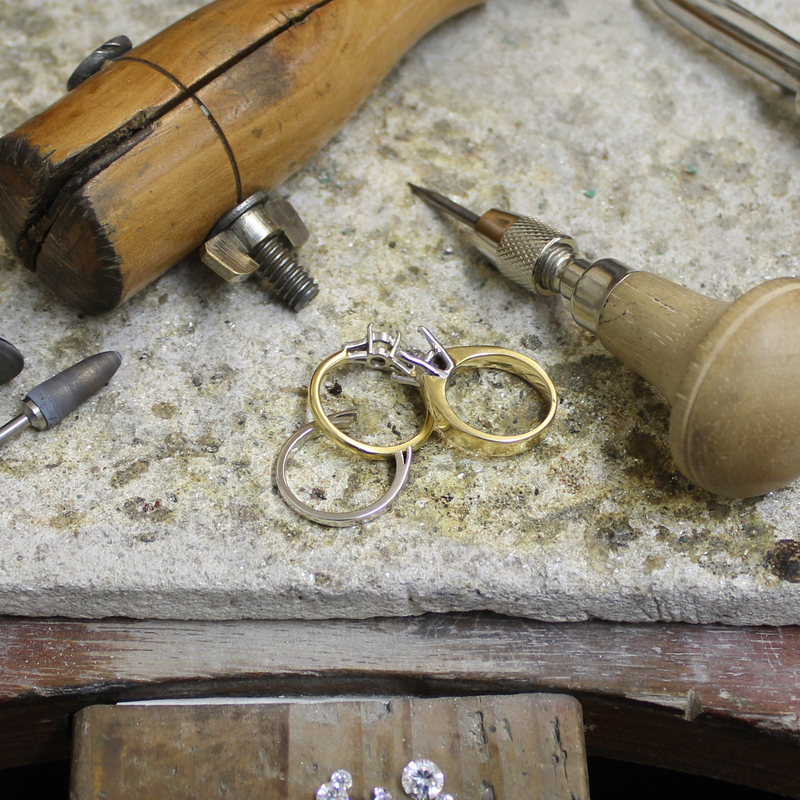 We specialise in hand crafting jewellery to suit your specific requirement and have particular expertise in fine diamonds. All items of jewellery come in a presentation box. Thank you for all your help! 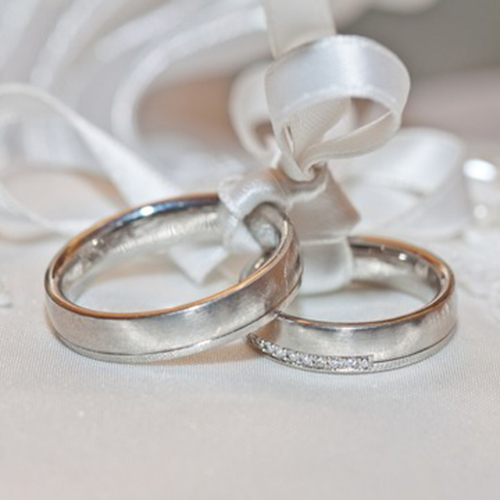 My bridal Jewerally is prefect! Exactly what I wanted. Fantastic service at Inisor today from Shane! 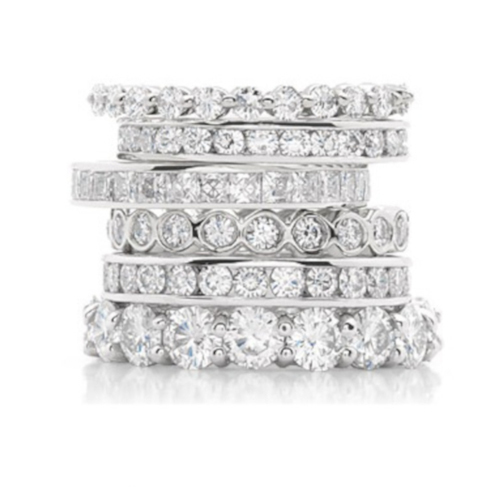 Best choice of wedding bands we've seen anywhere! Thank you so much for fixing my engagement ring at such short notice. Delighted with the service, a very pleasing result and would certainly recommend you in the future. The wife of President Michael D Higgins, Sabina, being presented with a sterling silver hand made Celtic brooch by Academy Business Manager, Mrs Joanne Quinn, at the opening of the new St. Patrick's Academy in Dungannon.